There is this amazing air of excitement and confidence around Yankee fans these days, which is something I have not seen or felt since 2009. 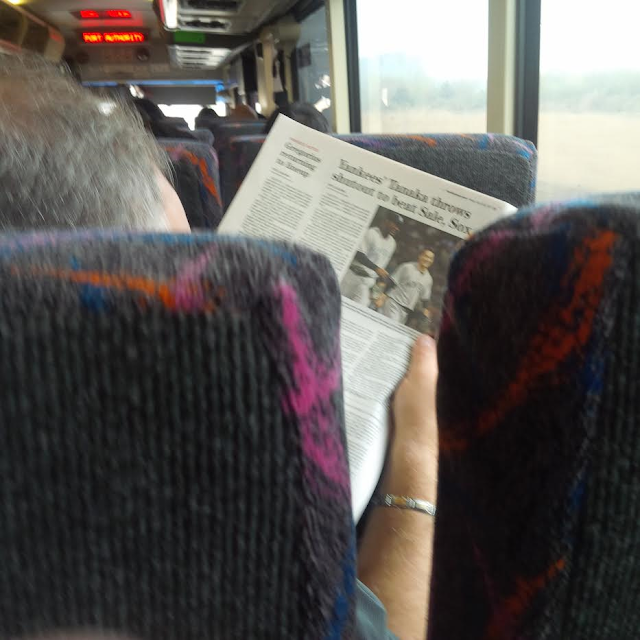 Fans have been reaching out to me personally, saying things like, "The Yankees are unbelievable." "Some comeback win last night." "I don't remember feeling like this about the Yankees in years." I second all of these sentiments. 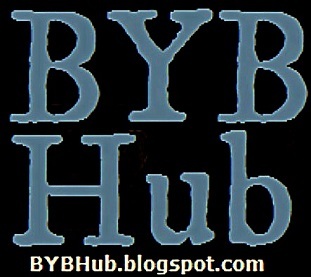 This team, as our BYB leader Robert Casey said so eloquently in a post on Saturday, is something special. 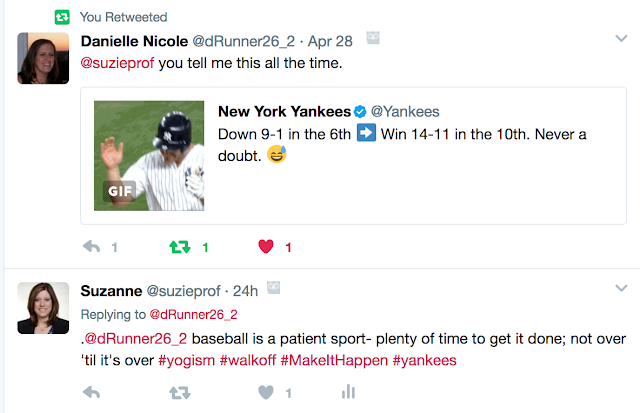 The Yankees are happening this April and the biggest reasons why are to follow. 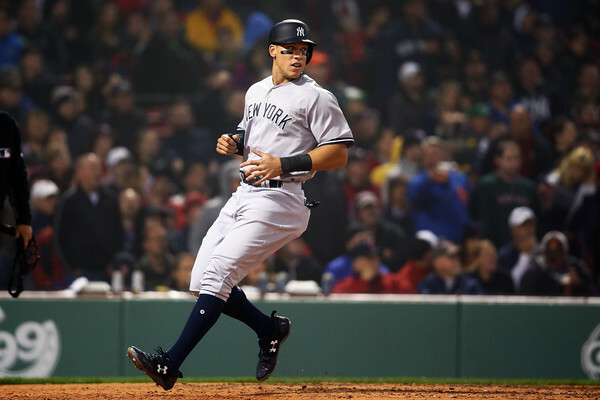 In an interview with the NY Post after the win on Friday night, team leader and veteran, Matt Holliday had this to say about Judge, "He's probably the most gifted baseball player I think I've ever been around," Holliday said. "I mean, he's 6-foot-8, 275 pounds. He moves really well in the outfield. I'm not saying he's going to be the greatest player who ever played, but as far as when the guy hit a 97-mph fastball that was a line drive that the shortstop jumped for and it went off the fence ... He can do things that I haven't seen and I've played a long time." 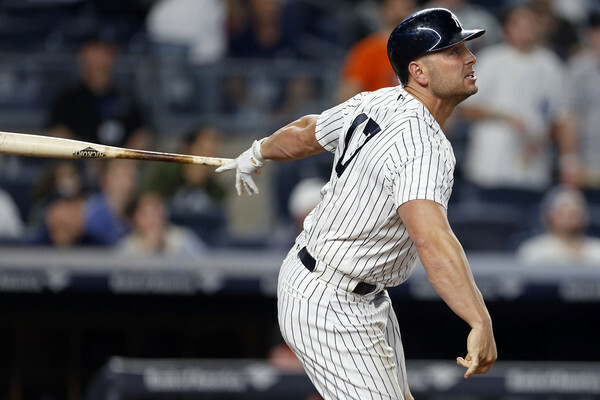 Reason 2-Matt Holliday: As much as Judge makes the word "team" explicit in his post-game interviews, Matt Holliday's leadership in almost invisible to the naked eye. But when you focus in closer, you see a guy who knows the game, knows young kids (having four of them of his own) and knows how to motivate and empower young players. According to the Post, Judge had this to say about his new mentor, "It's amazing," Judge said. 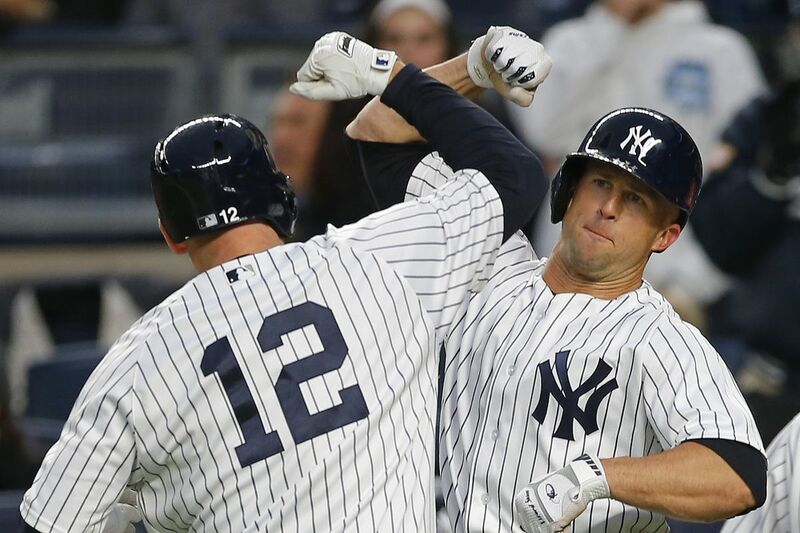 "I look up to Holliday, watching his career and how he's played. What he's done for this game on and off the field has been pretty amazing. To hear that from someone like him is pretty awesome." 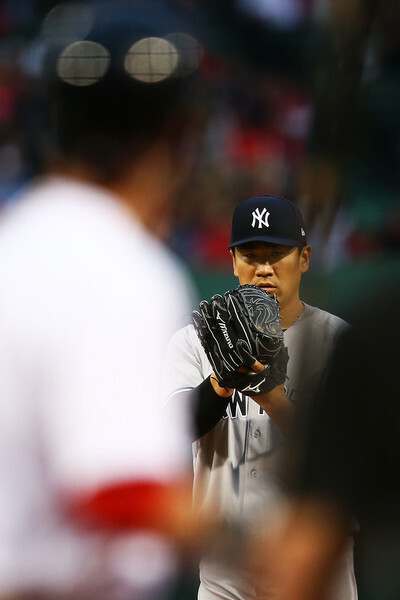 Reason 3-Masahiro Tanaka: According to ESPN, "On Thursday, Tanaka allowed three hits and struck out just three, becoming the first Yankees starter to have that combo against the Red Sox since Jim Bouton in 1963." 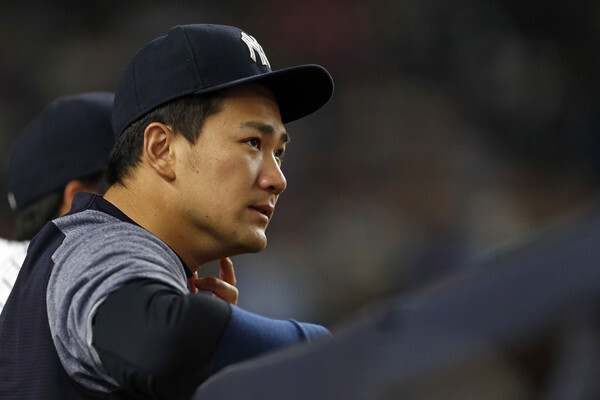 Tanaka has been reflective of his poor outings and indicated that these reflections are helping him improve. He has talked about these reflections during his post game interviews since the start of the season. He reviews the recordings of his body and work and makes decisions about how he can make changes. If we are in the midst of his continuous improvement, we are in for a real treat come May and June. What I like about Tanaka is that he is in fact interested in re-watching his games with a keen eye for change and wants to always go out there with something more the next time. Reasons 4, 5, 6, 7, 8...the team itself. 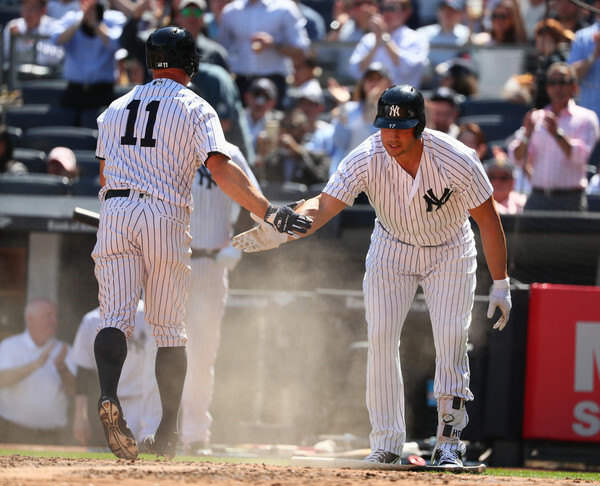 The Yankees are in fact an incredible body of individuals who are motivated to win, even when the runs are mounting against them. 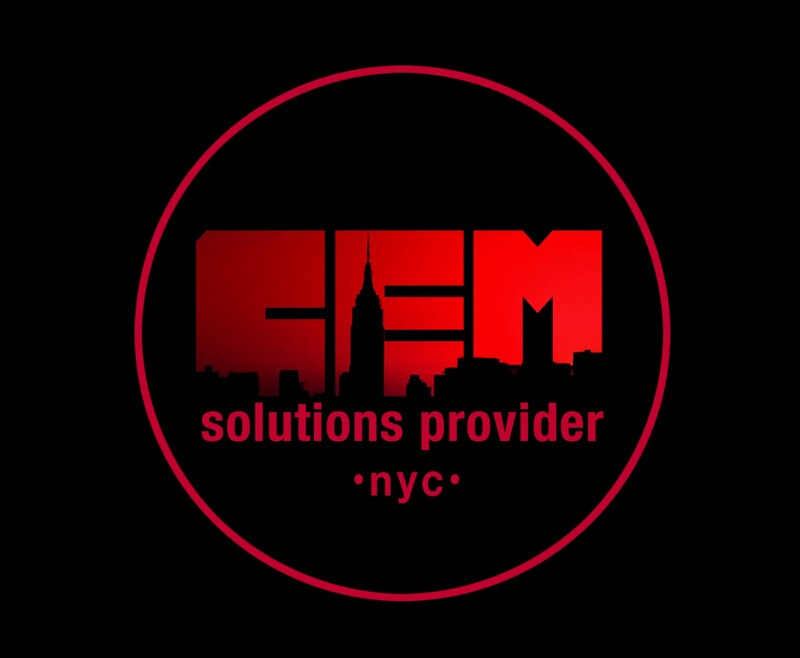 They are not shutting down. 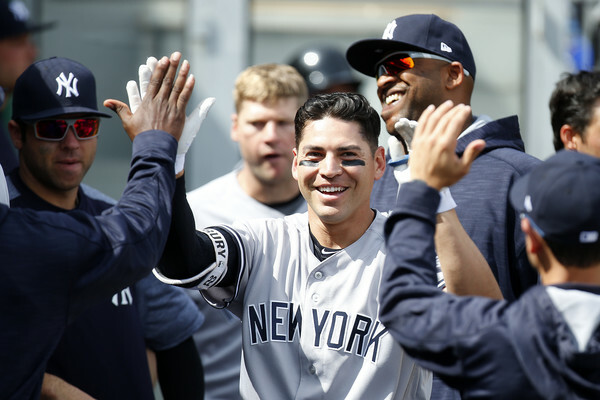 They are rising up with the likes of Jacoby Ellsbury who is batting clean up and earning that revered place in the line up. Austin Romine who has been invaluable to us. In Saturday's game he had an incredible five RBIs. 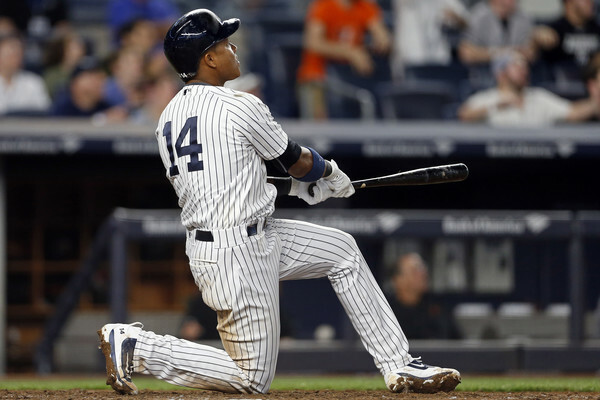 Starlin Castro who is one of the top hitters on the club. Didi Gregorius who is back and he means it offensively and defensively. The guy looks great. The Yankees have options, unlike seasons' past. 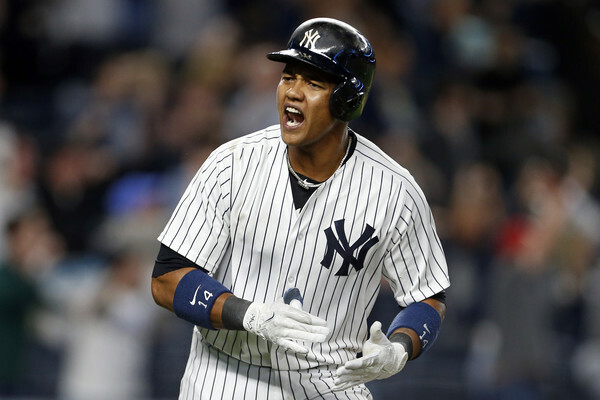 Ronald Torreyes who is batting .308 is being reinstated as a utility player with Gregorius back in the lineup. Guys, we have options. This is new. This hasn't been the case in years. With just over five months of regular season baseball left, be patient my friends, but if April is any indication of good things to come, sweeping the Red Sox and beating down the O's will be something we do routinely and confidently as the season progresses. THE GREATEST YANKEE WIN I'VE EVER SEEN! "The Yanks are getting spanked right now!" My buddy yelled to me as we were getting into our cars last night. We just finished my kid's rec game, and I just figured it was one of the rare losses of the season. "It happens", I said as I turned the key. At that moment it was 9-1, but when we got home I suggested we run the Applebee's, we get some chow and unwind. "Dad, it's 9-4! ", my kid said from the backseat. He perked up. This is a kid that lives and dies by baseball stats and highlights from his phone. It reminds me of the days I went all over the place with my binder full of baseball cards. When you love the game, you just can't get enough of it. We got to Applebee's and we sat down. 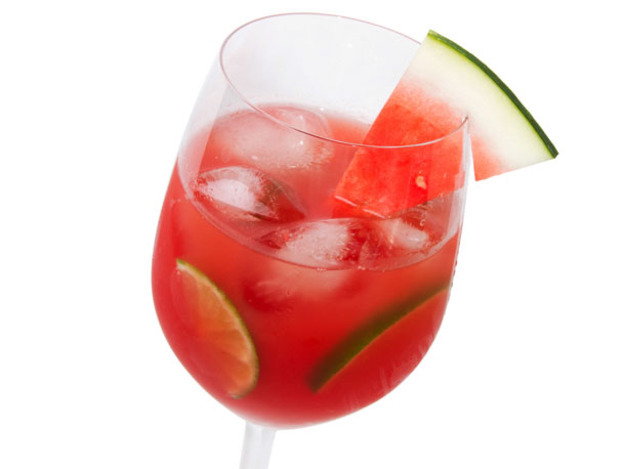 I ordered the Watermelon Sangria. I'm not afraid to admit that. I may even have had 2... I'm crazy like that. We ate, and my kid's face was now stuck to the TV right next to our table. Another it's Aaron Judge and Aroldis Chapman. Maybe CC Sabathia, or Luis Severino. Other times, it's Starlin Castro... or anyone else. The team is unique, because there is a true blend of young and old, all consumed with turning this franchise around. And now... us Yankee fans have bought into it more than we ever have before. In that Applebee's last night... it was quite evident. And then Castro comes to the plate, and a thunderous "WOOO!!!" from all the tables in the joint! "Oh my god! He tied it! HE TIED IT!" My kid could no longer contain himself! This was a big deal! How do you come back from a deficit like that? Well... they did, and now it was a new ballgame. "I can't leave dad! I need to see this!" I looked at my wife. We were already exhausted from the week. But when you see a smile and request like that... you cave... and so we did. We made Applebee's our living room for the next very minutes. We relaxed... we watched our Yankees. We watched our 14 year old loving every minute of it. 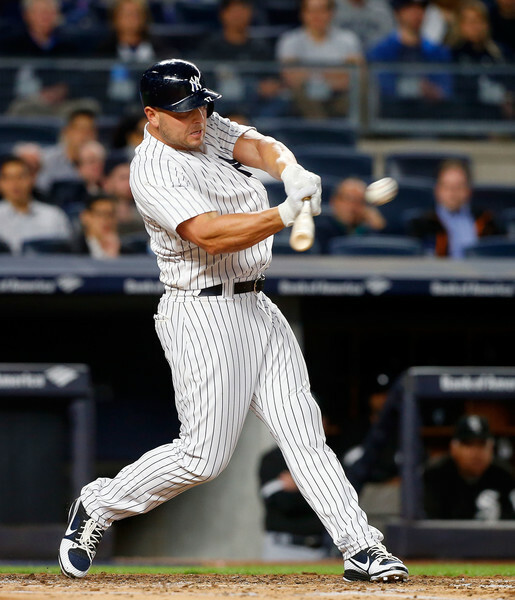 In the Bottom of the 10th inning, it was Matt Holliday crushing a 3 run homer. The place went nuts! 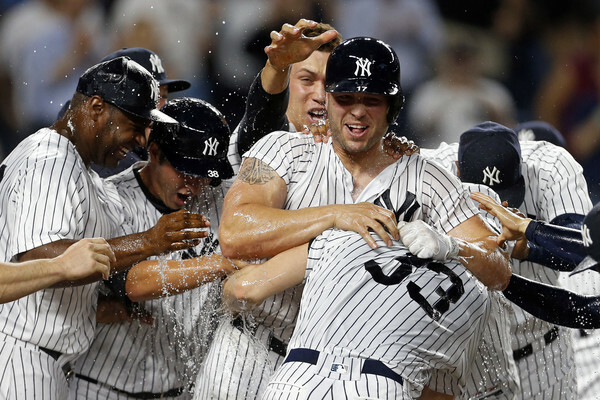 It was the most incredible thing I've seen from the Yankees in a long, long time! And the celebration was on! Not only in the Bronx, but in my small town late last night from not only my family... but from all the folks in that restaurant. I think I high-fived the waiter... I can't be sure. And like clockwork, from over 10,000 miles away and to top off my night, my phone buzzed. Australia was calling. My brother from another mother, Joey Moses sent me this text. 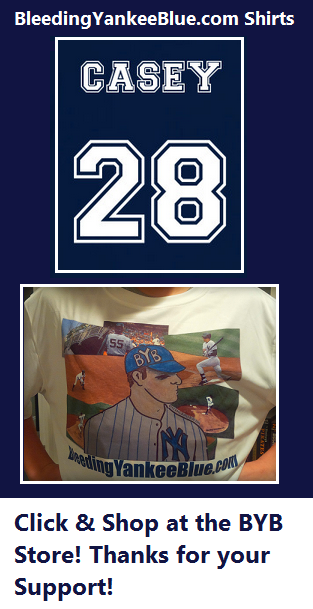 If anyone doesn't understand what it's like to be a true Yankee fan... they never will. 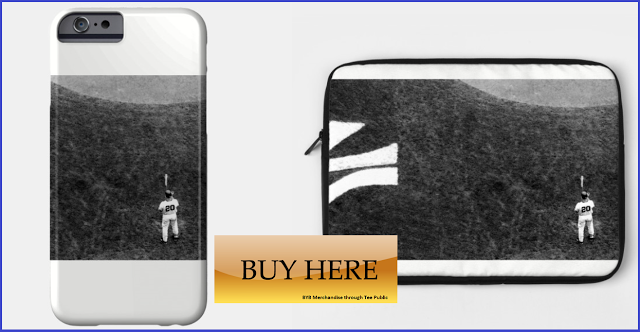 Because the thrill is unbelievable when they win big... and the bond between fans is like no other. Joey and I are an example of that. Yankees win BIG, folks. It reminds me of the late 90's! Be excited, because this team is something special. I mean, it's only April 28th and the Blue Jays are rumored to be trading Josh Donaldson to the Mets already? Man oh man. "Prior to Thursday's loss to the Braves--the sixth consecutive defeat for the Mets, dropping them to last place in the NL East--ESPN's Baseball Tonight podcast talked about the team dealing for help at third base. Host Buster Olney and insider Keith Law had this exchange. 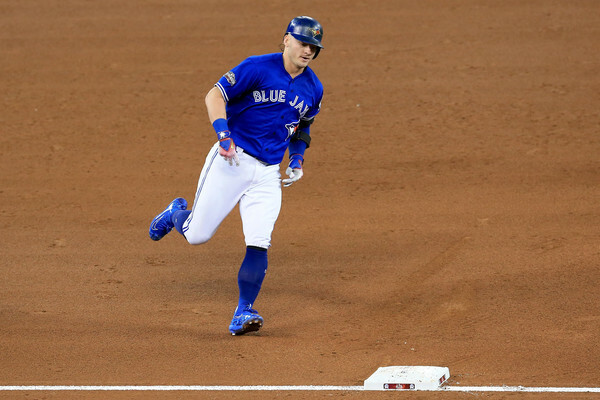 Olney: Two of the possible sellers this year could be the Toronto Blue Jays and Kansas City Royals, which means you could have two third basemen on the market: Josh Donaldson or Mike Moustakas. To me, either of those guys would be a really good fit for the Mets. And this decision to invest in one of those two guys would mirror the Cubs' decision to go after Aroldis Chapman or Andrew Miller. Do you go after the guy that's going to be less expensive, shorter term or do you go after the guy that will be there for a couple years? Law: If the Mets wanted to go all-in this year--which I would totally support given the big league roster and where they've been the last couple of years--they could try to acquire either of those guys." Now, truth be told... this isn't a rumor, this isn't even an idea, it's a spit ball by 'Baseball Insider' Buster Olney who hasn't predicted a trade successfully since his buddies flipped baseball cards behind the school in the 70's. And truth be told, you shouldn't believe a word of it. 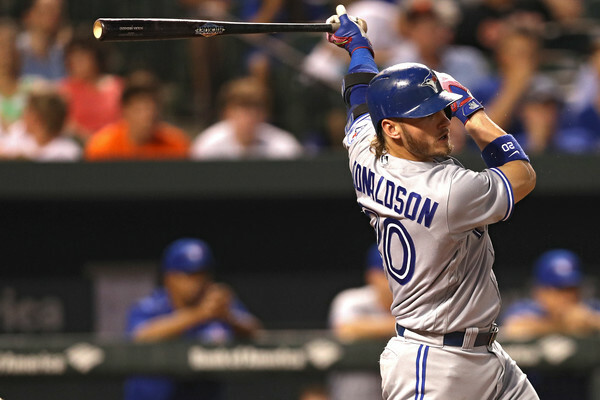 But that being said, it's fun to think about Donaldson going anywhere... he's a dynamic player. Will this happen? Hey, who really knows, although, Law's pretty legit, so I'd sit on the edge of my seat for it. But before we get nuts... let's just keep it in the back of out minds for now. We'll revisit at a later date. This man sat in front of my this morning. He couldn't stop talking about the New York Yankees and all they have done so far and how Masahiro Tanaka is the real deal. Now I don't know if Tanaka's the real deal, but I do like him a helluva lot and was very impressed with his performance last night. A 3 hit shutout. 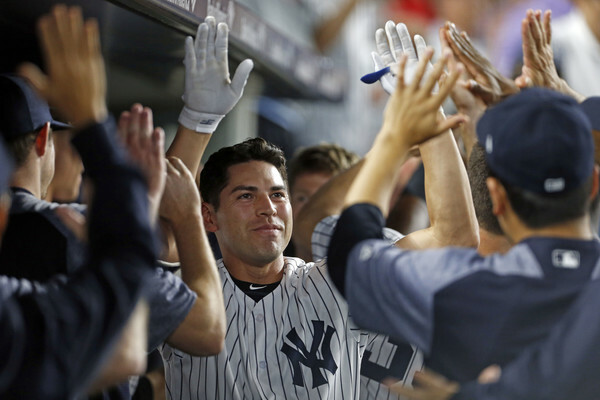 The Yankees won again, and all is right in the world. Things appear to be clicking, and this is without some key elements in the lineup. 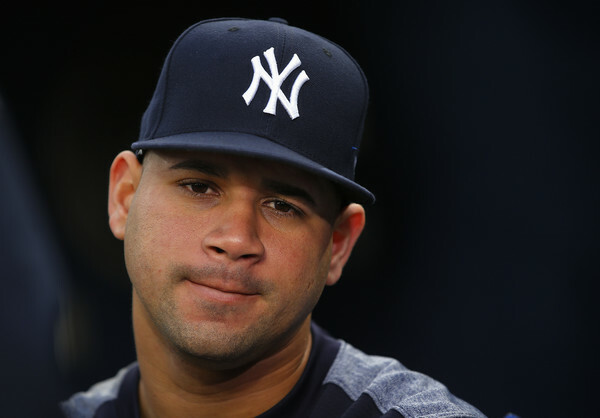 A Gary Sanchez. A Didi Gregorius. A slumping Greg Bird. Those guys will be key into how the Yankee continue their wins this season. I loved this comment, and I get it. My point was merely that sometimes kids just need to figure it out. If you think about it, Bird really doesn't have a big resume in the Bigs. Sometimes it takes alittle time and sometimes slumps happen. I get what you're saying about Castro and Headley, Thomas, but they have the experience... and they need to deliver. There is a difference. Things will start to go Bird's way... I truly believe that. Anyway... last night was great! The Yankees win... maybe Chris Sale should go cut up his jersey... I kid... I kid. 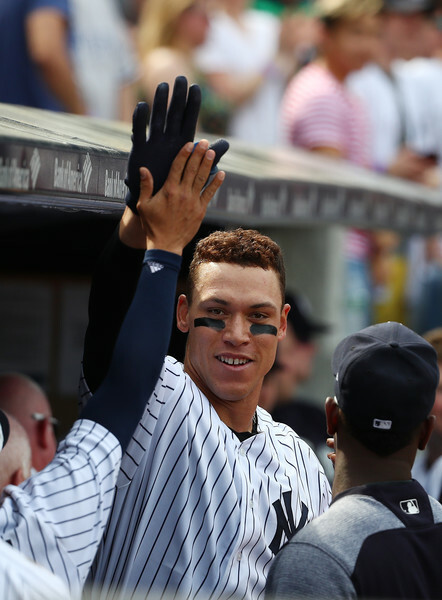 Aaron Judge homered like Superman and made a catch trying to fly like him. 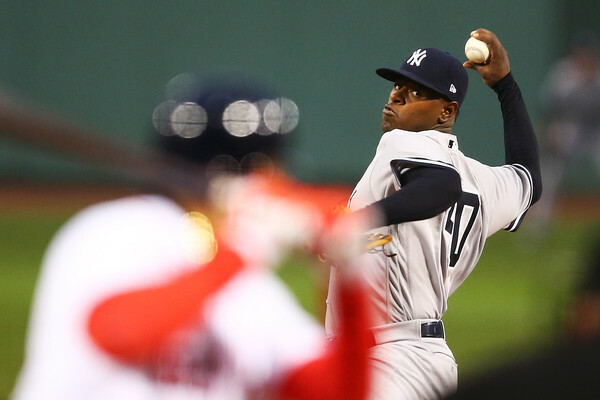 Luis Severino pitched a 7-inning beauty. 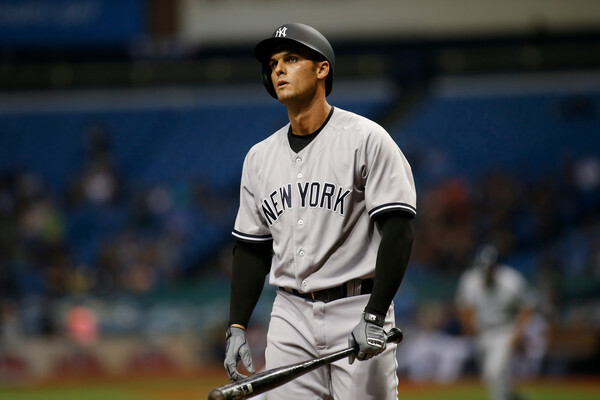 Greg Bird drove in a crucial insurance run. The opening game of the 2017 Red Sox series was memorable for its key contributions from the team's younger members. I'm just hoping it doesn't become remembered for something worse. 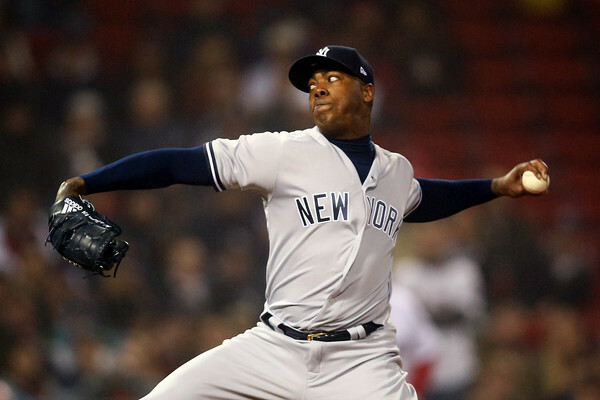 As NJ.com's Brendan Kuty reported last night: "Chapman grabbed his left elbow immediately after he closed out the Yankees' 3-1 win over the Red Sox at Fenway Park on Wednesday. 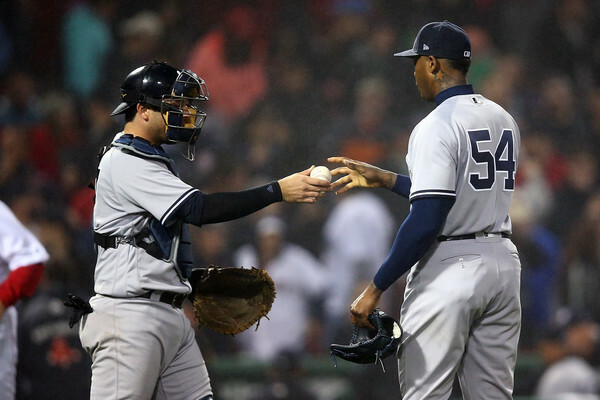 The fireballing closer fanned Josh Rutledge with a 98-mph fastball and as catcher Austin Romine put a congratulatory arm around his shoulder, Chapman briefly clutched the crucial joint. 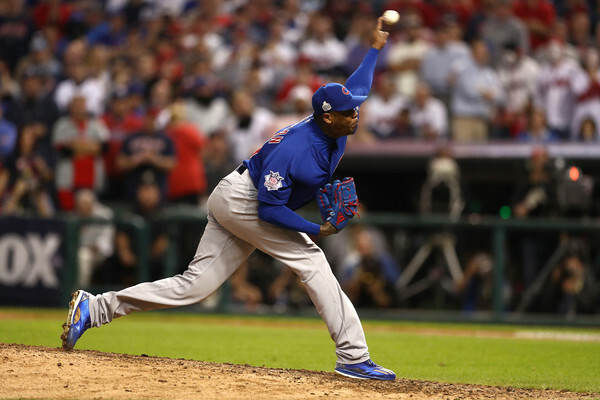 Afterward, however, Chapman said it was nothing. "I feel fine," Chapman said, via team translator Marlon Abreu. "Thank God, I feel fine." There seems to be reasons to worry, though. 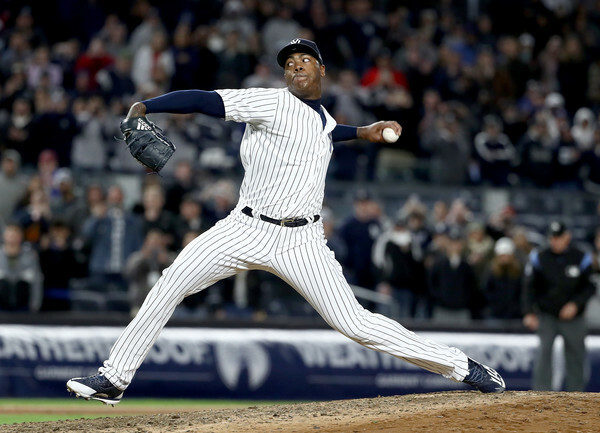 Chapman, whose fastball had averaged 100 mph in seven outings this season, touched the century mark just once. Instead, it averaged 98.7 mph, according to Brooks Baseball. He also got just two swings and misses. Chapman needed a season-high 33 pitches to get through the inning, in which he allowed a run and then put runners on the corners for Rutledge. Rutledge put a scare into the Yankees when he lifted a slider for a long fly to left field, but it stayed foul. On the next pitch, Chapman ended it. Manager Joe Girardi said Chapman's recent lack of action could have been why the closer struggled. He had only pitched twice since April 17, his last appearance coming Saturday. "He hasn't had a lot of work and that could have something to do with it," Girardi said. Chapman didn't allow any excuses. "I would not blame not throwing for a couple of days or blame the weather at all. It's just sometimes you're not as sharp. That's it," the 28-year-old said." We've heard that one before. I hope the team won't take his word for it and plans to scope his shoulder to be sure. $99 Autographed Memorabilia Sale at SteinerSports.com! Over 400 Items to Choose From! Ends 4/30 Midnight EST (no coupon needed). 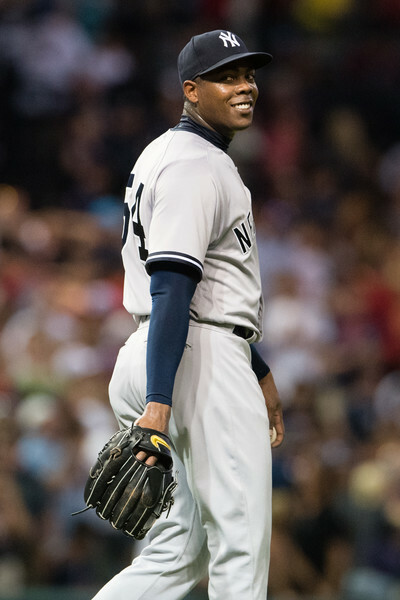 SEVY WAS STELLAR. JUDGE IS A GOD! No way around it, last night was a foggy, weird Yankees-Red Sox game, but it was nice to see the kids dominate. The win was nice... seeing the youngsters get opportunities and perform like we've been waiting for was truly delightful. This is not a full game recap, this is just me saying I loved what I saw from Luis Severino and Aaron Judge. Luis Severino... 7 innings strong, allowed 3 hits and no runs. He struck out 6 against a statistically better pitcher in Rick Porcello. Aaron Judge, on his birthday, 1 for 3 with a home run and 2 RBIs. For Judge, it was his 7th dinger. Oh yeah, there's this... Don't worry about .118 Greg Bird. He'll figure it out. Every player is different. Slumps happen, and that's what is happening here. Yanks win... the kids blossom. 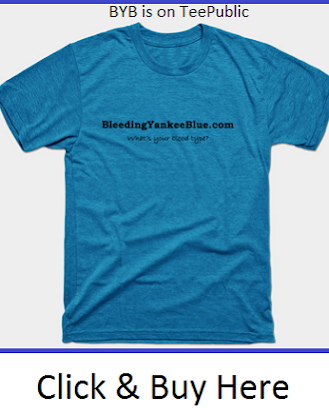 BIG NEWS FOR BYB FRIENDS, THE BELLINGERS! Just a quick note to pass along in this last full week of April baseball....because you can never have enough good news, right? Early in 2016 I was fortunate enough to meet Clay Bellinger. 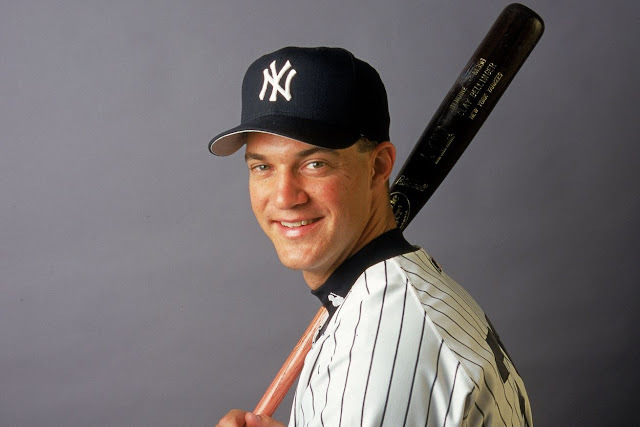 We talked about his time with the Yankees and his life now as a firefighter in the town I live in, you can read that in BYB's EXCLUSIVE INTERVIEW: CLAY BELLINGER. I could tell how much he really enjoyed his time with the Yankees but the part that he loved talking about the most was definitely his son Cody Bellinger. 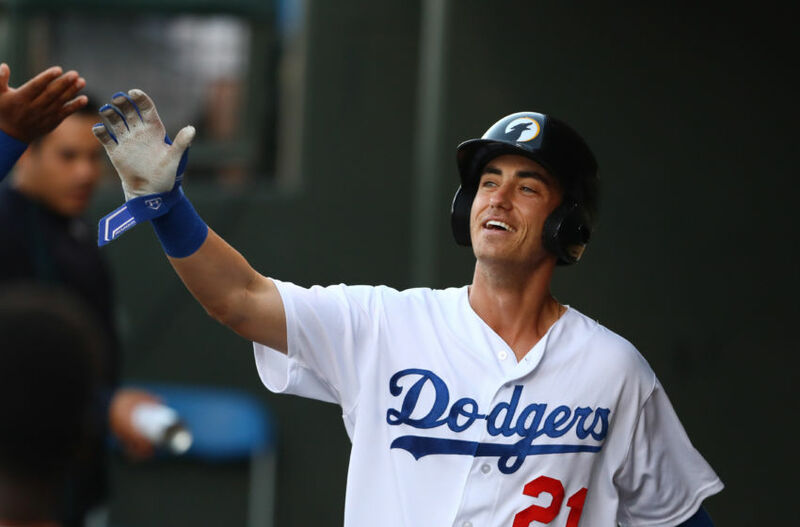 Last year Cody was working his way quickly through the Dodger's minor league system, and now Cody has finally been called up and Clay is definitely a proud dad! 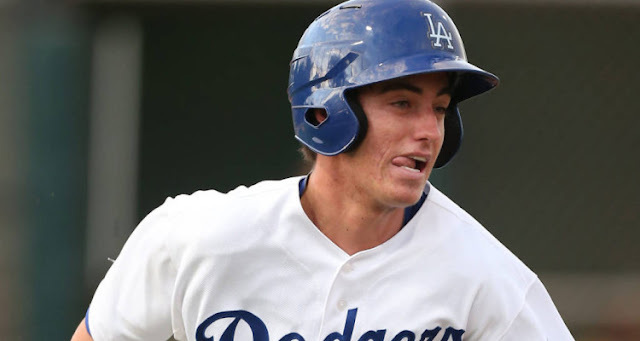 Cody is considered to be the Dodger's top prospect and future first baseman, but his versatility, talent and experience in the outfield makes him an even bigger reason why he is so important to the Dodgers. Right now the Dodgers have a lot of holes in their outfield to fill. Center fielder Joc Pederson is on the disabled list with a strained right groin and left fielder Franklin Gutierrez is on the DL with a left hamstring strain. Infielder Logan Forsythe is also sidelined by a broken right big toe....and that opens the door for Cody. 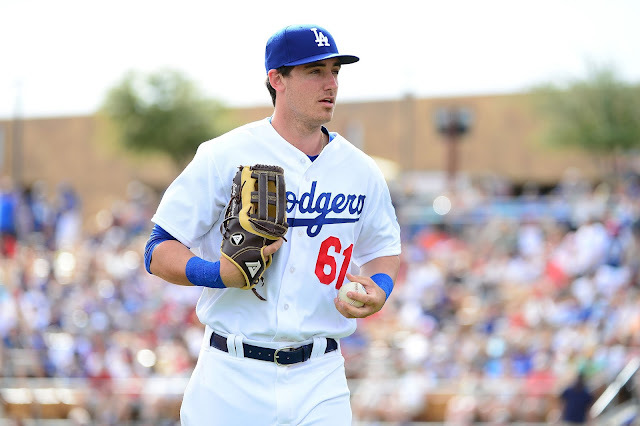 Once the Dodgers get some of their regulars healthy again they are likely to send Cody back down....but I bet money he will be back up again this season. We did text message Clay Bellinger Tuesday night assuming the proud dad had to be in San Francisco for his son's big debut and sure enough, we got a text back thanking us and shortly after MLB Network had a quick story on Cody and we spotted the Bellinger family in the stands. What a cool moment! 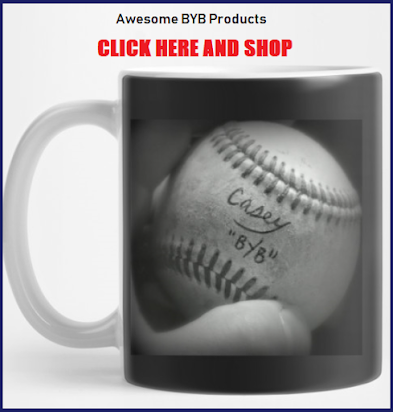 Bellinger may not be a Yankee, but he and his whole family are now part of the BYB family and if you read us regularly you know how important that is to us. 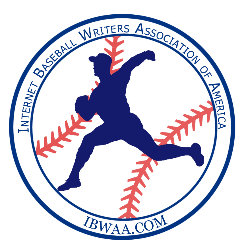 This isn't just a blog about baseball, it is much bigger than that. It's cool witnessing people that you meet in life achieve big things. So a big congratulations goes out to Cody and the Bellinger family! We look forward to watching you continue to do big things. With all the commotion about the Baby Bombers and how good they look, they are about to walk into their biggest test so far this year. Look, anybody can look great on paper, and this team really does. You have to hand it to Brian Cashman and how he was able to protect the rookies in the farm system. Now they are in the next phase of their development, where they have to go out and demonstrate what they actually can do. Can the hitting and the pitching and the defense all come together, at least for three pressure games? When the season began, we knew this team had "stuff". Potential. Talent. Whatever you want to call it. It has become obvious that they like to play at Yankees Stadium, and not too many other places. I am interpreting that to mean that the kids are riding an emotional high of a home crowd cheering them on and they can translate that into wins. I interpret it that way also because I'm an optimist and that's the best story you can tell about them. Their road record is a little disconcerting. I know it’s only a couple of series. 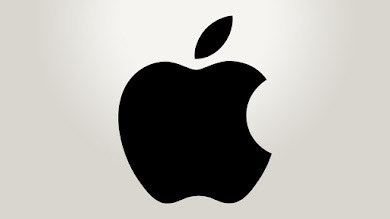 Still, it could be a troubling sign if they shut down when they hear boos or don't feel at home. They're young, so it could just be nothing. Fenway Park is a beautiful place for a player to find out what you're made of as a Yankee. To say that they hate us there is an understatement. I've been there, with my Yankee t-shirt. I took a shoulder to the chest and had them run out of water as soon as I got to the front of the line. I can't say I've ever seen a Red Sox fan get that kind of treatment at the Stadium, but that's another topic for another story. The point is that it's a pressure cooker in that park. If you can master that environment, you've got the nerves of steel to handle playoffs or whatever else comes. Keep your eye on Aaron Judge. That Home vs. Away stat breakdown is misleading. 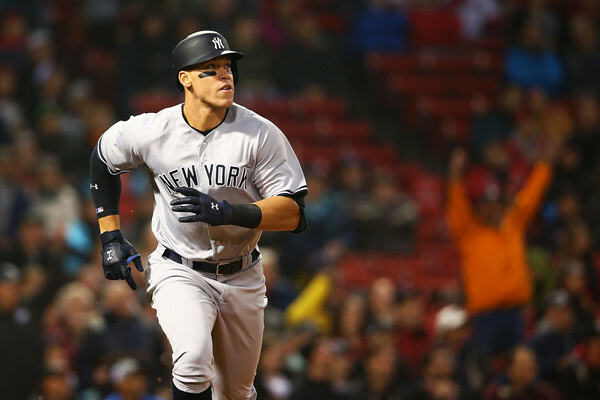 The Yankees played their first six games on the road, and Judge had a cold start. After a .133 batting average 5 games in, he has turned it around. His average is up to .279, his OPS is up at .983, his home runs are coming, and he is riding a 4-game hitting streak going into the Boston series. 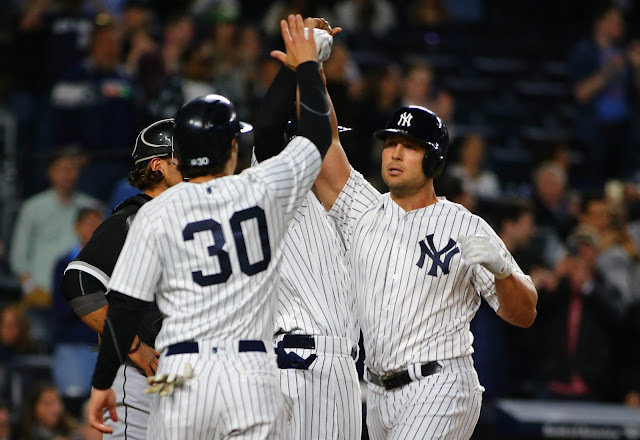 Austin Romine and Ronald Torreyes, the two big “subs”, are hitting .293 and .324 respectively. Chase Headley continues to be on a serious tear, batting .339 and reaching base safely in all but two of the Yankees’ first 18 games. Except for Judge, these guys are hitting well above expectations and even their career numbers. You hope it’s the effect of a winning mindset. The pitching is where we have seen the biggest difference between home and away games. At home, Yankee pitchers have an ERA of 2.33. On the road, it’s 4.08. That tells the story right there. I am paying close attention to Luis Severino, the starter for the first game against the Red Sox. A lot hangs in the balance on this kid’s ability to return to form. His first game was a clunker, and the last two he has shown much improvement. That said, he pitched those two games against the Rays and the White Sox. Boston is a much better team. Will he maintain his current trajectory? CC Sabathia, the starter in the second game, started out well in his first three starts and the last one was a dud. I have him at 50/50 on being able to give us a quality start. The bottom line is that this week is going to be a real test. Yes, they faced the Orioles and the Cardinals, two very competitive teams. If you’ve been a fan of the Yankees for any length of time, you know this series is always different. The kids are going to feel the weight of this series, and we’ll see what they’re made of. Like I said before, I’m an optimist.